Attempt missed. Robert Lewandowski (FC Bayern München) header from the centre of the box misses to the right. Assisted by Joshua Kimmich following a set piece situation. Attempt missed. 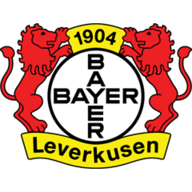 Wendell (Bayer 04 Leverkusen) left footed shot from outside the box misses to the right following a corner. Attempt missed. 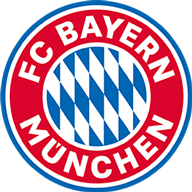 Leon Goretzka (FC Bayern München) right footed shot from the centre of the box misses to the right. Assisted by James Rodríguez.